We hear many bands break soon after their fame. Every member starts to pave their own path in music and drifts away. However, The Browns reflected unison not only in their voices, but their relations as well. Here, we mourn their last surviving member to be gone forever! 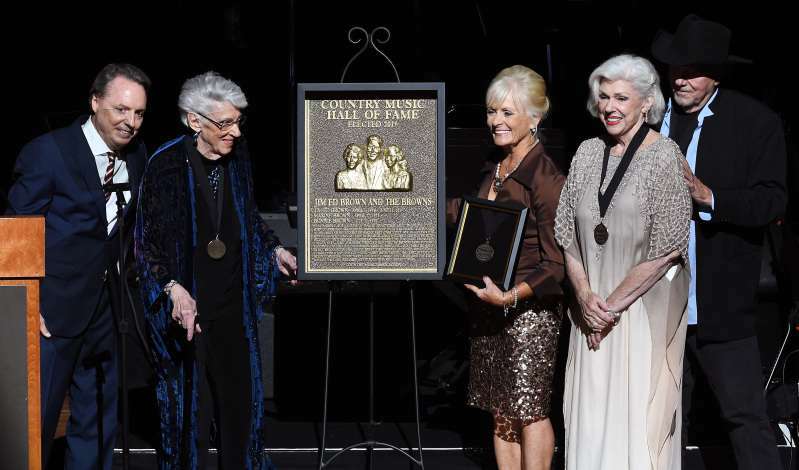 We're sad to hear of the death of singer Maxine Brown Russell (1931–2019), a Country Hall of Famer as a member of The Browns. 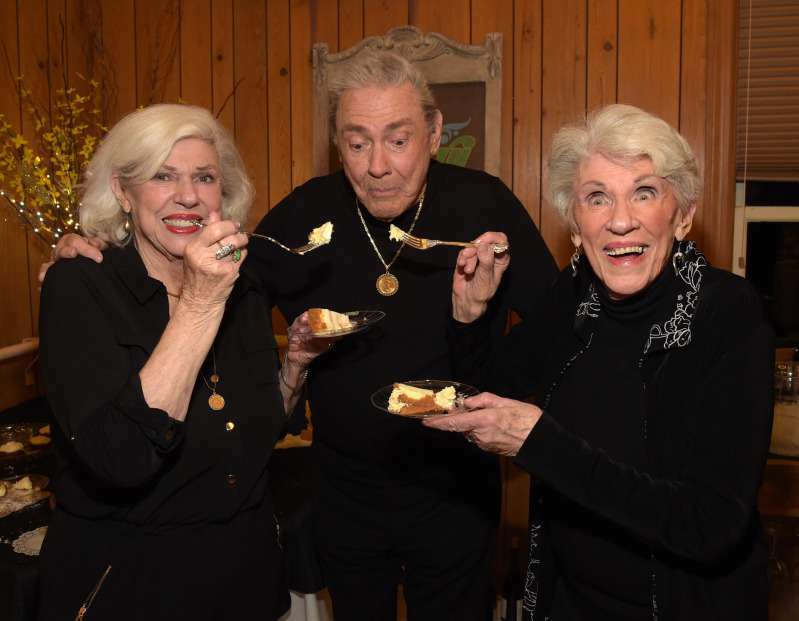 The sibling vocal trio, Jim Ed, Bonnie, and Maxine, reached the heights of success with the release of their song The Three Bells in 1959. 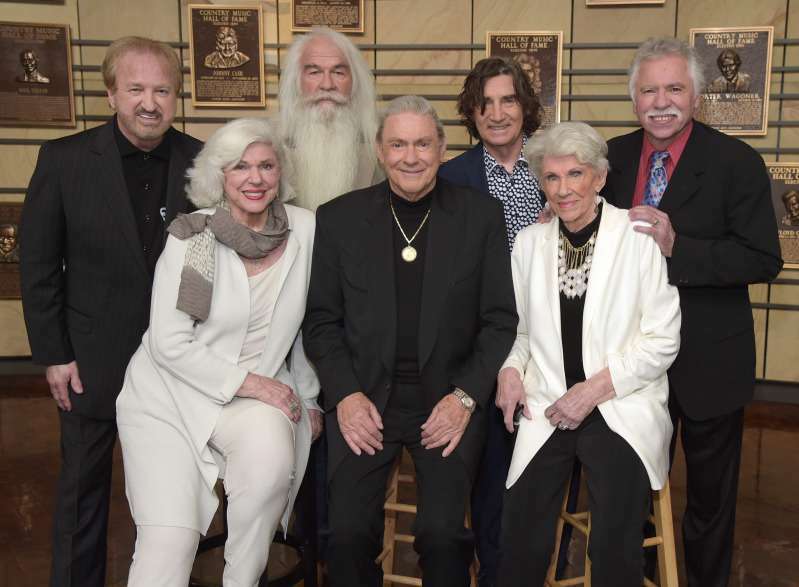 Collectively known as The Browns, they even made it to The Country Music Hall of Fame in 2015. Their melody was recently heard on HBO's show, The Sopranos during its final season, giving them a final nod. The family's official publicist, Martha Moore confirmed passing of the beloved Maxine Brown Russell at age of 87. Reportedly, as the last breath escaped her lips, she was surrounded by her family in hospice care in Little Rock, Arkansas. According to Legacy magazine, the cause of her death was severe health complications. Her heart and kidney diseases got the best of her, and she's been battling for a long period. Time catches up with even the bravest ones! Many followers of the trio hold great sorrow over Maxine's expiry. The Twitters presented their condolences and bid farewell to the amazing icon. All proves she will be terribly missed! OMG, It's sorrow for all us. Rest in peace, Maxine Brown. Share this and send your prayers to the one who went above!